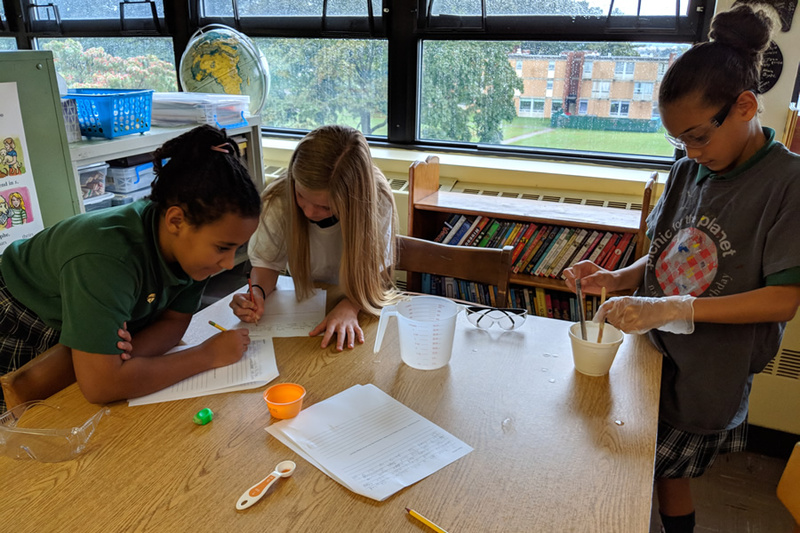 Mrs. Scarponi's fifth grade class is investigating the transfer of energy. 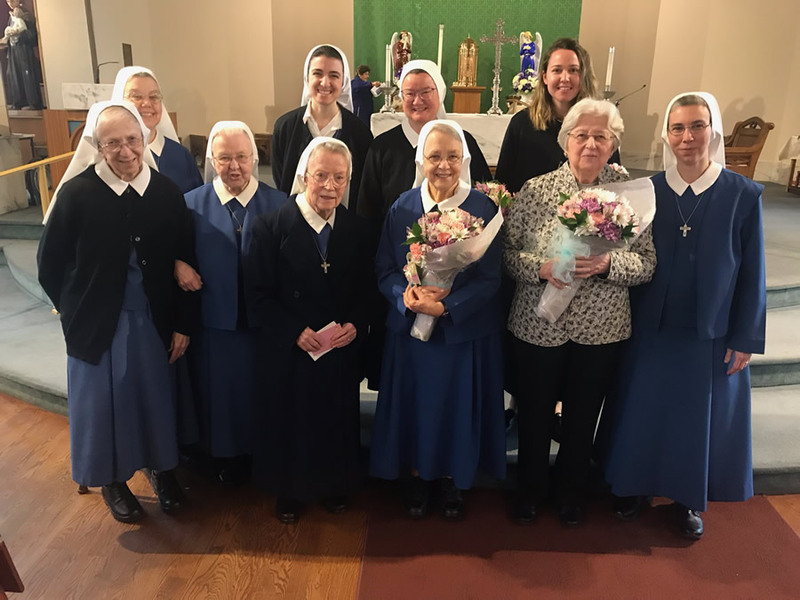 The Sisters of Jesus Our Hope and Sister Michaelita of Catholic Charities were honored at Saint Philip & Saint James Church on Sunday. Our students presented them with flowers at the 11:00am mass. Thank you, Sisters, for all you do to educate our children and care for those in need in our community. May God bless you! 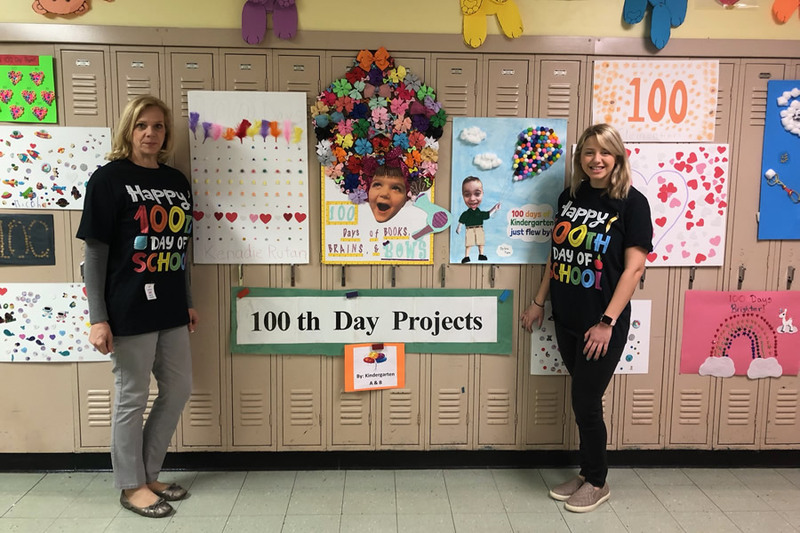 Today was the 100th day of school at SSPJ. Mrs. Sharkey and Miss Swick's Kindergarten classes celebrated by making posters with 100 items. Mrs. Kucinski, our principal, announced ten 10-second action breaks throughout the school day -- 10 jumping jacks, 10 toe-touches, and so on. We got our blood pumping today! Every fifth student who arrived this morning received a door prize. 100 days smarter, 100 days stronger, 100 days brighter. It's great to be a Saint!